Risso’s are large dolphins with robust bodies that taper off from the tall, pointed dorsal fin to the deeply incised tail flukes. 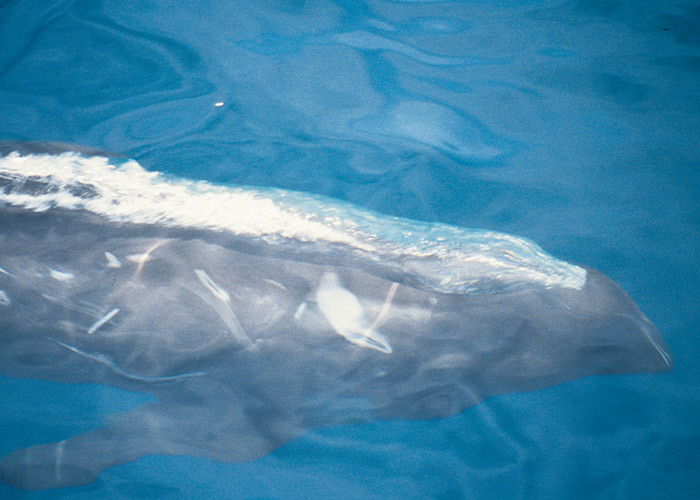 The blunt head lacks a clear beak and has a furrow from snout to blowhole along the forehead. Their most notable features are the conspicuous markings and colour pattern. The back and sides are mottled with pale grey and white patches on a darker grey background. Clear white, linear scars criss-cross almost the entire body of older animals, and are only absent on the very young. Fins, flippers and flukes are often a darker grey. There is a clear, anchor-shaped, white pattern on the chest and belly. 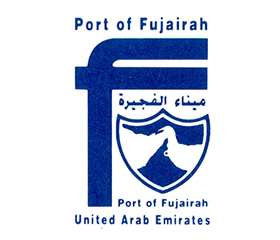 Small groups of 6-12 individuals have been seen on numerous occasions in very deep water (500-1,000m) off Fujairah. Risso’s are sometimes seen in association with other species, such as the sperm whale and common bottlenose dolphin.  Exceptionally large groups of up to 800 individuals are known further south in the Gulf of Oman. Although not acrobatic, these dolphins will breach and slam down in the water and often spyhop. They also have a habit of lifting their tail flukes vertically out of the water in a headstand position that they may hold for 30 seconds or more. The scars on the body are mostly teeth marks, a result of some vigorous social interactions within the group. 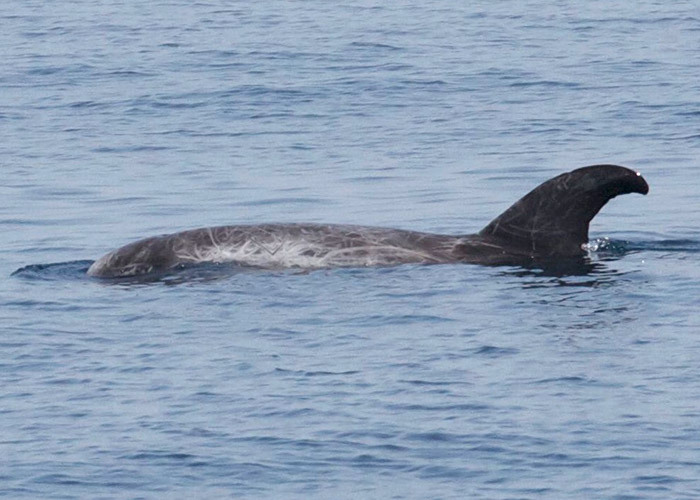 Risso’s are known to feed on squid in the region, which they hunt in deep water. The species is considered by IUCN to be of least concern.